Introduction. This section of our website contains downloadable lessons related to living as a faithful Christian. See the menu bar above under "Lessons > Christian Living" to get a pull-down list of available choices. 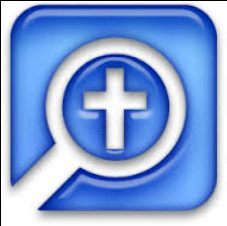 Note: On the Mobile version, if you pick the "Lessons > Christian Living" choice and you do not get a pull-down list (you return to this page instead), try picking the right side of the "Lessons > Christian Living" button (where the right arrow appears).